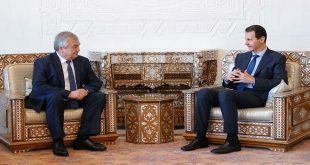 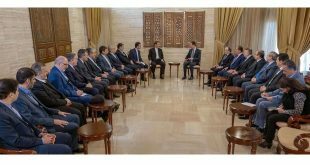 Damascus, SANA – President Bashar al-Assad on Monday received Iraqi Foreign Minister Ibrahim al-Jaafari and the accompanying delegation. 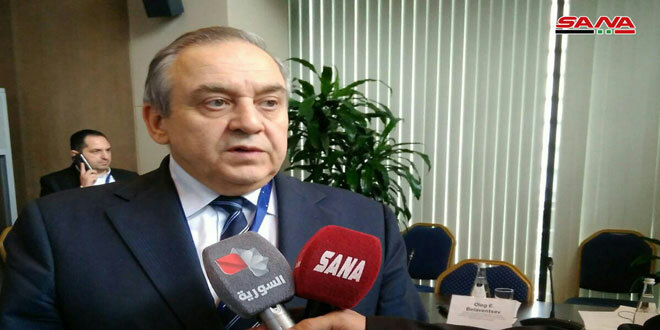 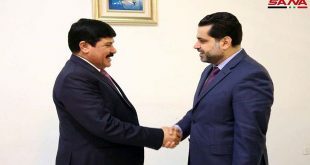 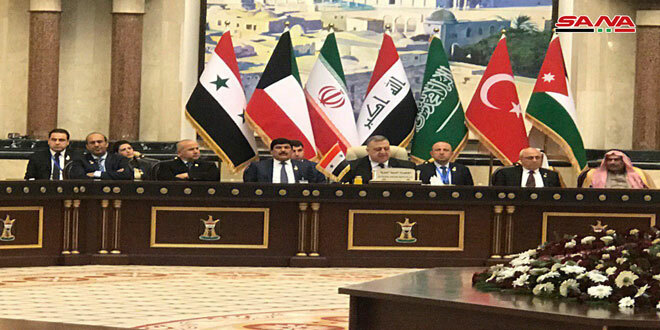 In the same context, Speaker of the People’s Assembly Hammouda Sabbagh discussed with the Iraqi Foreign Minister and the accompanying delegation means of boosting the parliamentary cooperation between the two countries and increasing coordination at international forums, describing relations between the two brotherly peoples as deep and strong. 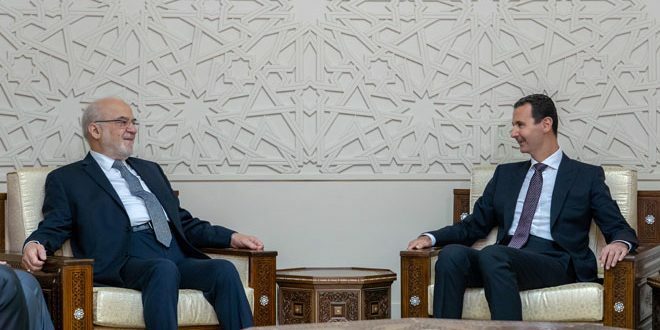 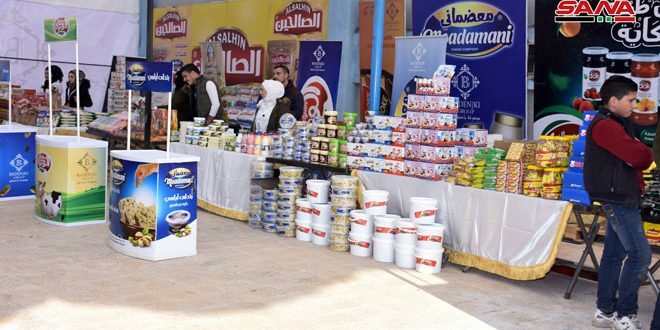 Later, Prime Minister Imad Khamis also discussed with Al-Jaafari the economic ties between the two states and the necessity of investing their natural, economic and tourist capabilities in all fields to boost common interests and serve the aspirations of the Syrian and Iraqi people.